(NC) Between daily shuttling to school and work, family road trips, and our harsh Canadian weather, your vehicle works hard to power your lifestyle. That’s why it’s so important to make sure it’s running smoothly and safely by protecting it from rust. The underbody of your car is subjected to a greater exposure of dirt, gravel, water and harsh road chemicals than its upper body panels, so it’s where corrosion is greatest. A recent study by engineering researchers at the University of Windsor found that unprotected cars had 3.6 times more corrosion on their underbodies than those that were protected with Krown Rust Protection. The findings back up other research that found that rust starts on the inside of body panels and at spot welds and joints where moisture collects and doesn’t drain. Corrosion does its damage invisibly over many years before making its way to the surface, where it makes its presence known as blisters or perforations. 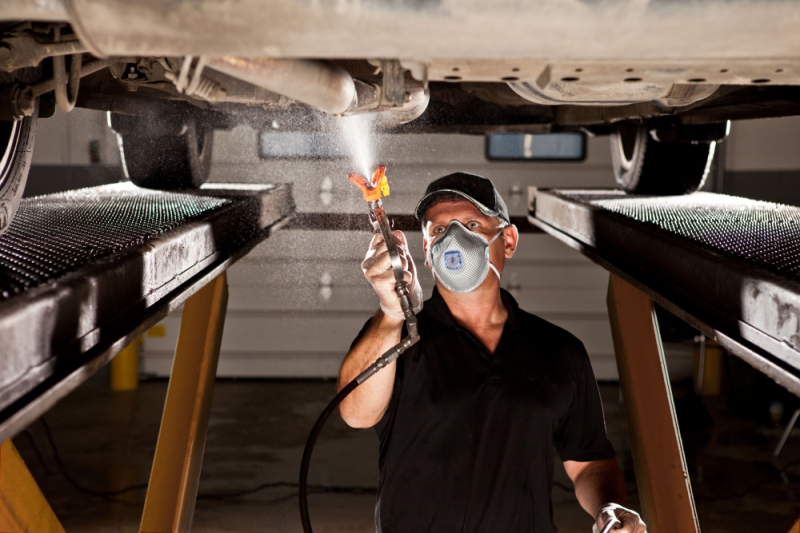 The likelihood of spotting corrosion on underbody surfaces is lower because most car owners never see them. That’s why automotive experts say that when anyone works on the underside of your car, whether it be to change the tires or the oil, you should ask them to inspect for signs of corrosion. For additional peace of mind, they add that you should apply regular rust protection to those areas to delay any corrosion.